Registration for this event is per handler. Training Seminar with Pro-Trainer Bill St. Clair will be held on April 20th at CRTA Goose Lake in Lost Hills. 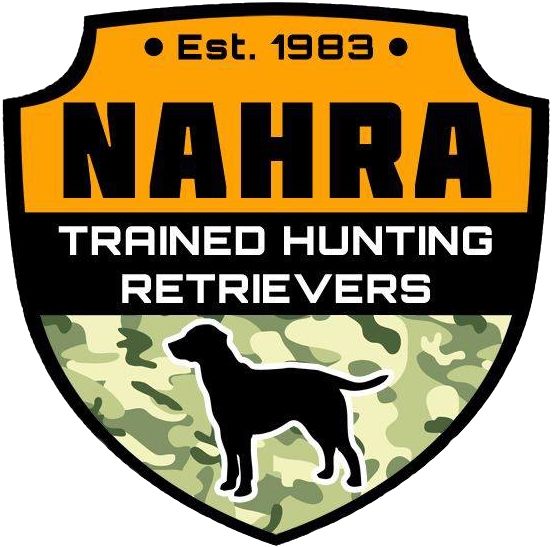 The topic for this seminar will be transitioning from training to hunt test and how to be a better handler. Topics covered will be holding blind manners, line manners, no birds, honoring, call backs, and etiquette for the judges and will focus on the differences from a training concept to what to do when a test doesn't go as planned. All dogs will have an opportunity to run and will be used through out the seminar to demonstrate individual concepts. This is a great opportunity for all levels of handlers to learn more about the hunt test game and spend time with some great people and dogs! Be sure to bring a chair, something to write on and water for yourself and your dog(s).